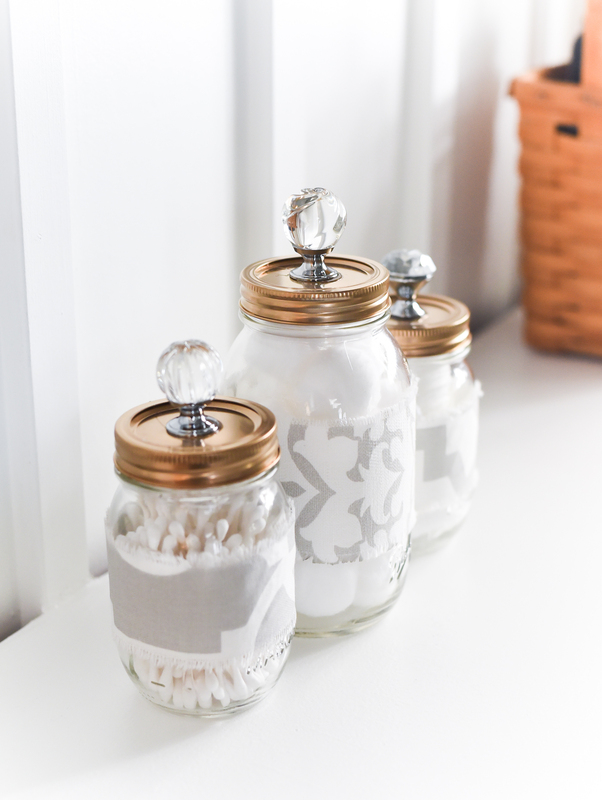 Mason Jar Cozies Bathroom Storage – Gold Mason Jar Lids with Crystal Knobs. Nothing big. Nothing earth shattering. Nothing to write home about. But …. 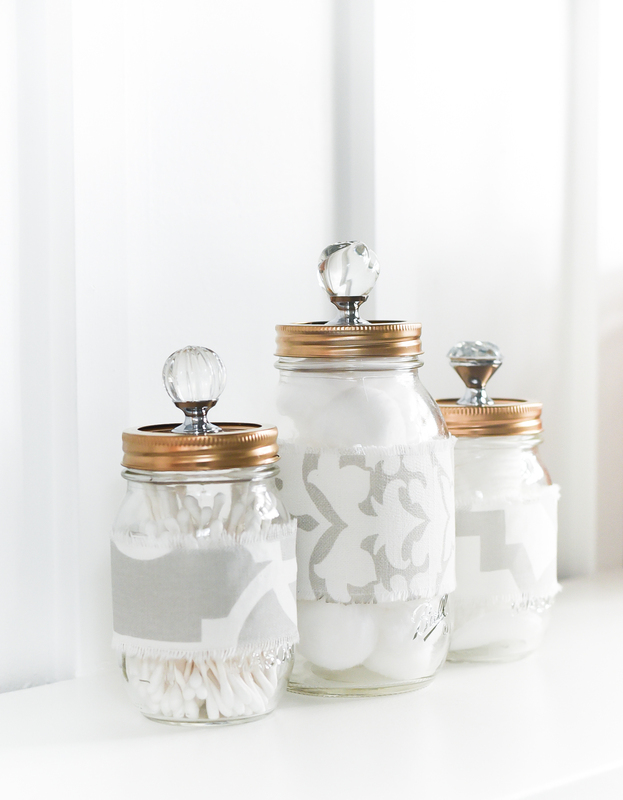 my blog design and my home’s decor are becoming synergistic. I’d like to say it was by design. But no. It’s pure coincidence. Perhaps when I was drawn to a blog design with gray with gold highlights so many years ago it was a sign of things to come? Or maybe it was a self-fulfilling prophecy? If we look waaaaaaaaaay back to October 2011, my first blog design was blue and white. And as I type this, I sit in a blue and white room. Okay, navy blue (unlike the original French blue color). But blue nonetheless. 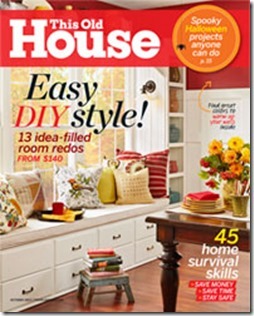 Yet, when I first chose that blue and white blog design my home was all red and green and purple and jeweled tone. 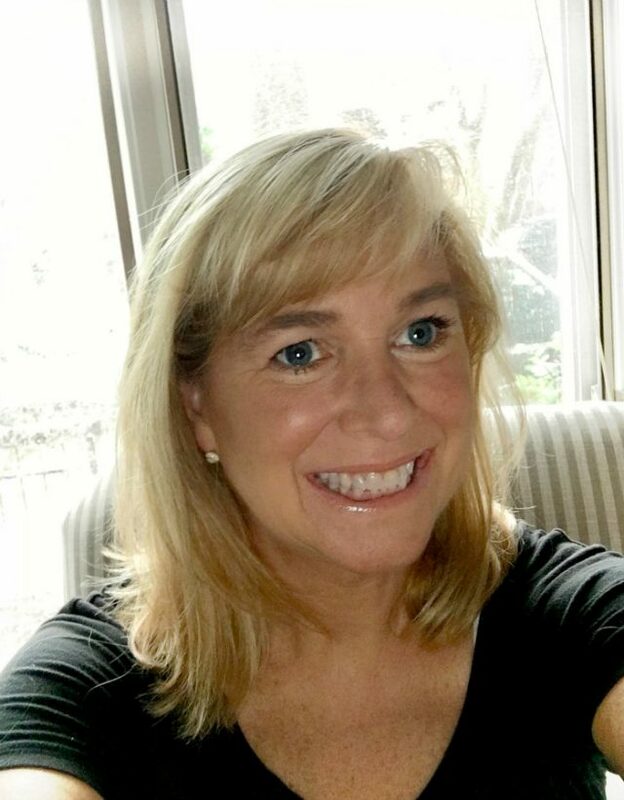 Could that original blue and white blog design also have been a self-fulfilling prophecy? do you remember when the blog design went full on color crazy? I wish I had a screen shot of that design with all the different colored paint rollers? 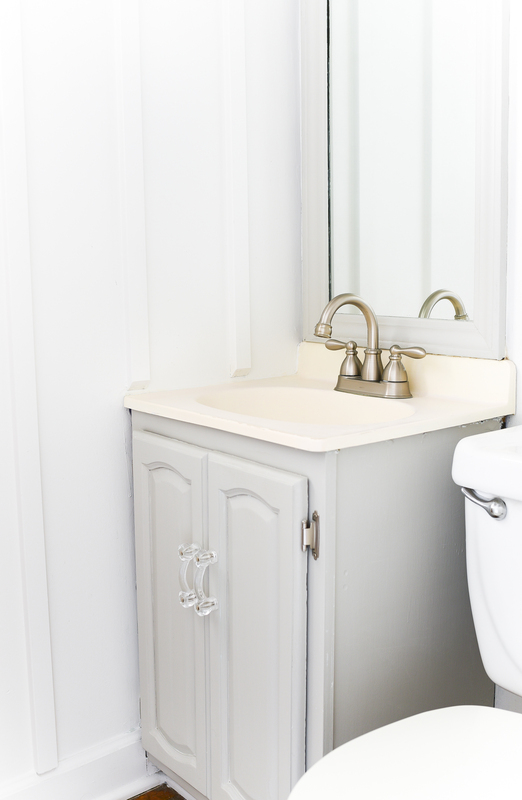 That design happened about the same time I was painting my son’s room bright orange. Dare I say …. self-fulfilling prophecy?!? 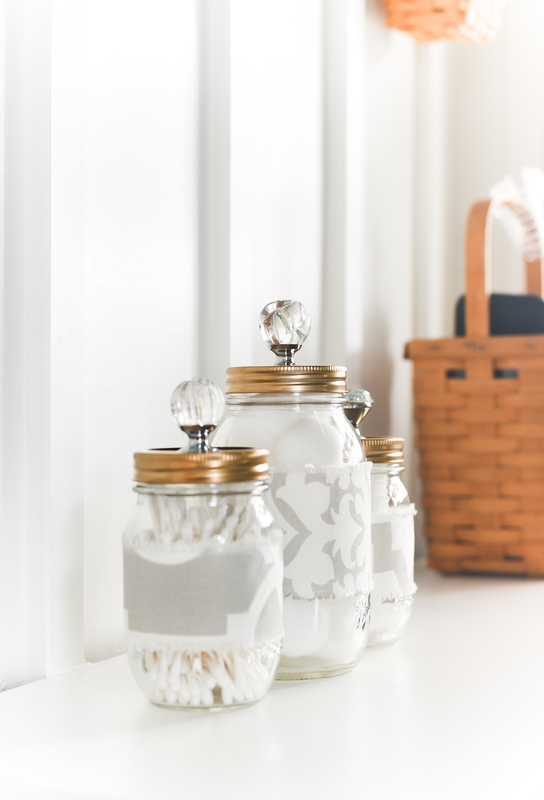 and next up this month is tackling the living and dining room with some gray paint. I’ve even decided on the color (the most challenging part of all!). 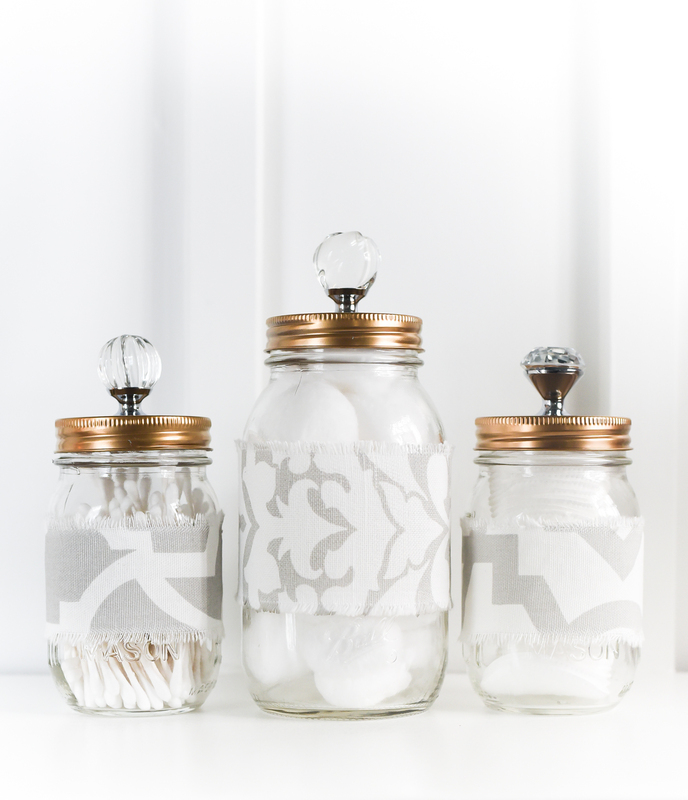 And, in the meanwhile, I’m sharing how to add some pretty gray and white bathroom accents with fabric mason jar cozies bathroom storage with glam gold tops with crystal knobs. 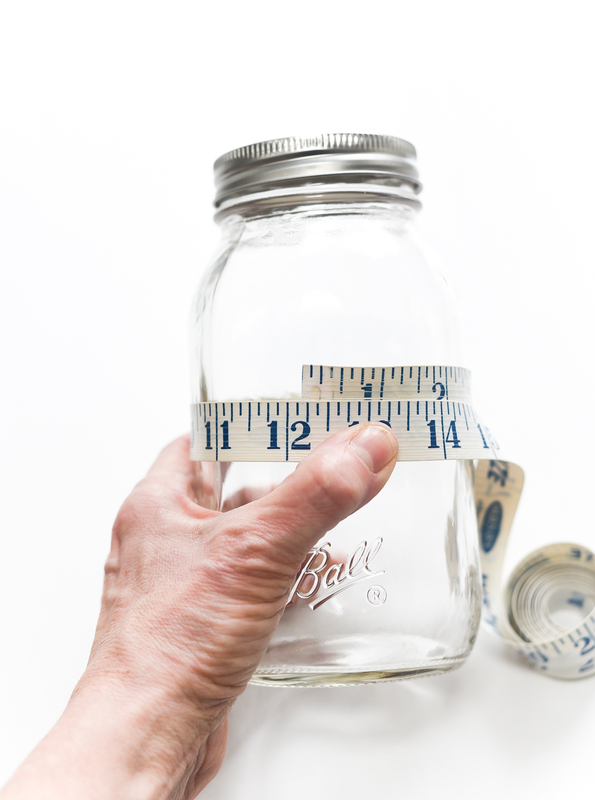 1 – Start by measuring your mason jars. 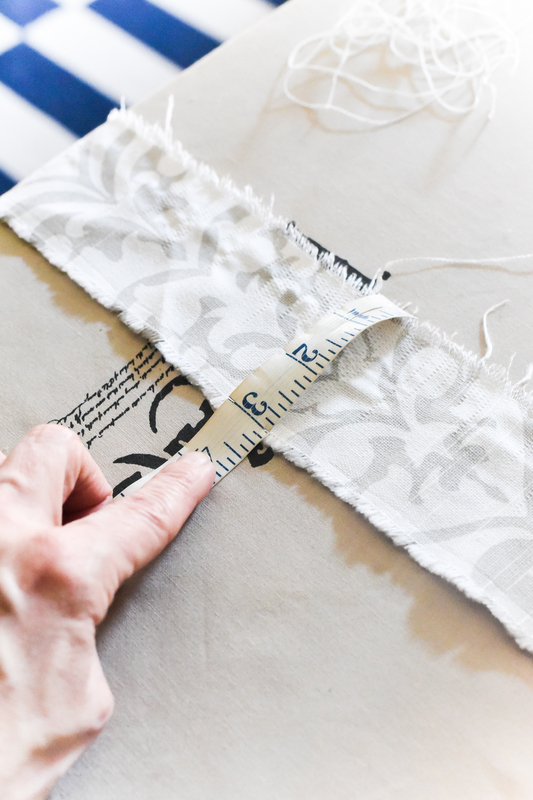 You’ll cut the length of fabric and extra inch (or two) to allow for a 1/2″ seam allowance when sewing. 2 – For the quart jar, I cut my strip 3 inches wide (I actually did the fabric rip thing versus cutting to get a clean edge. 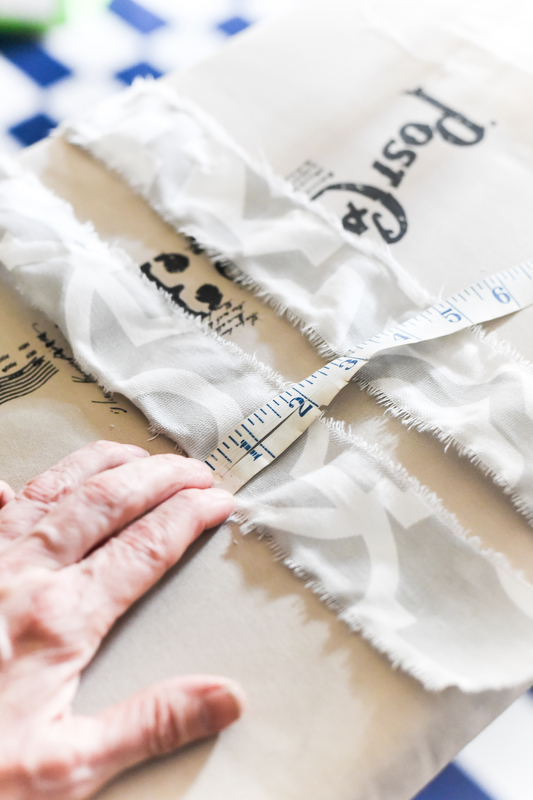 Just snip a little at the edge of the fabric and then rip. 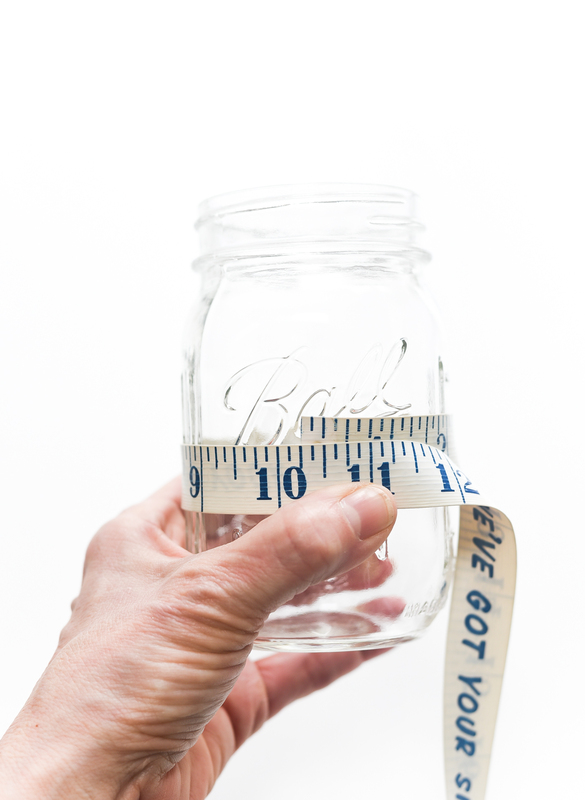 3 – For the pint size jars, my fabric width is 2 inches. 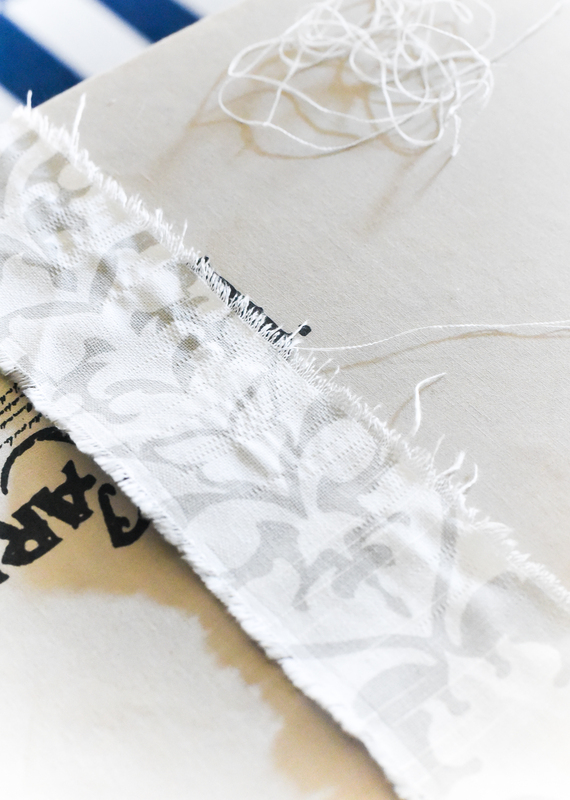 4 – For an unfinished edge look, I pulled a few threads to give it a frayed look. I also trimmed off a few of the longer pieces. 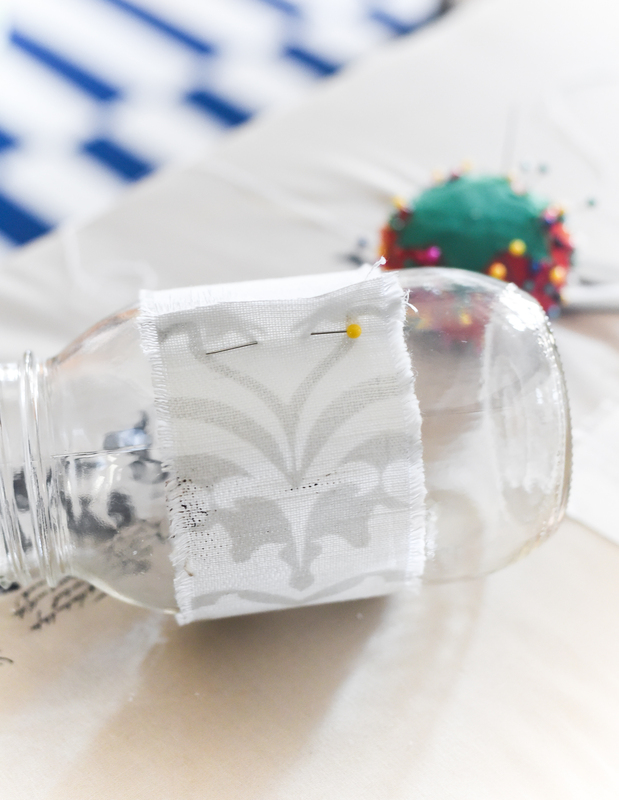 5 – Wrap fabric around jar (good side towards the jar) and pin. 6 – Sew along pin line (right sides together). 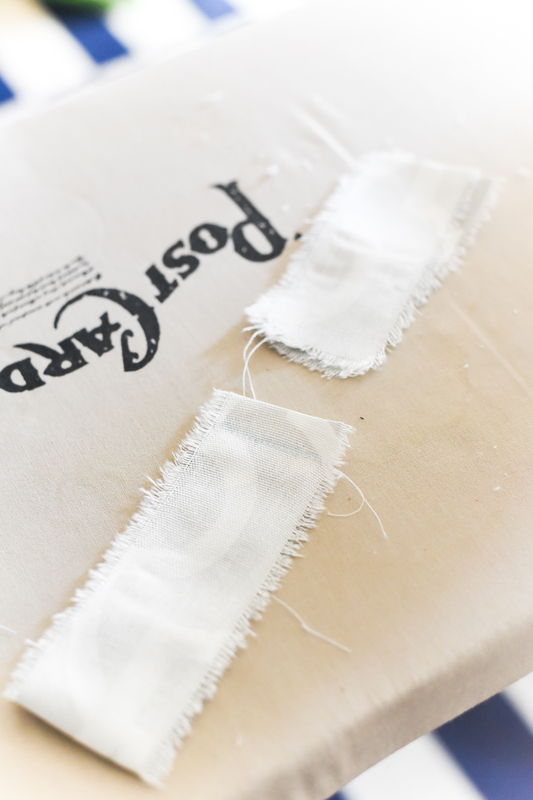 Cut off excess fabric. 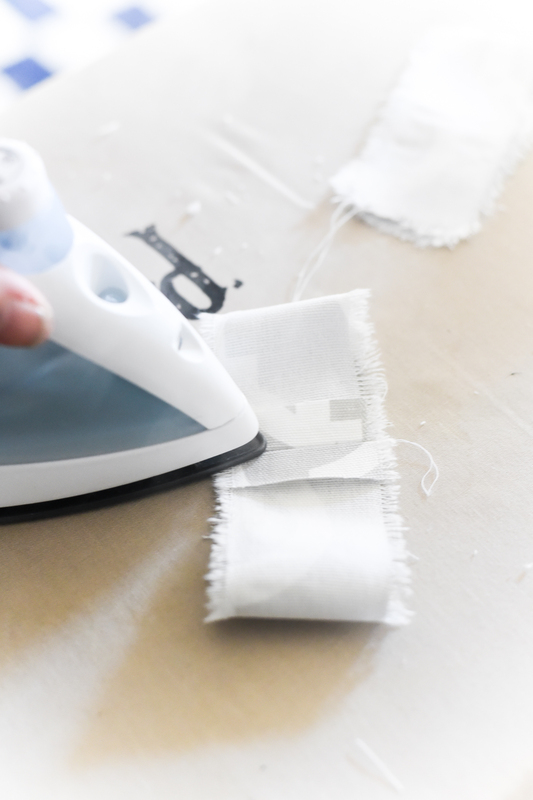 7 – Iron seams open. 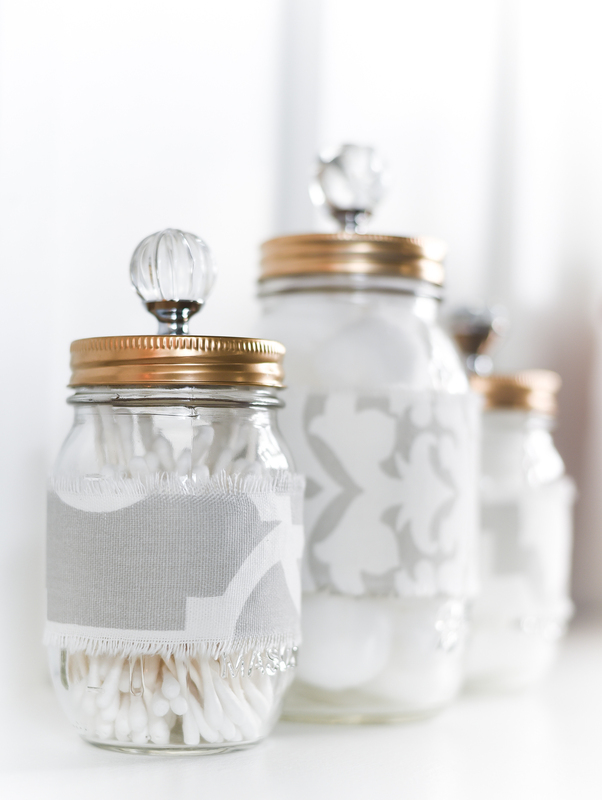 8 – Slip onto jars. 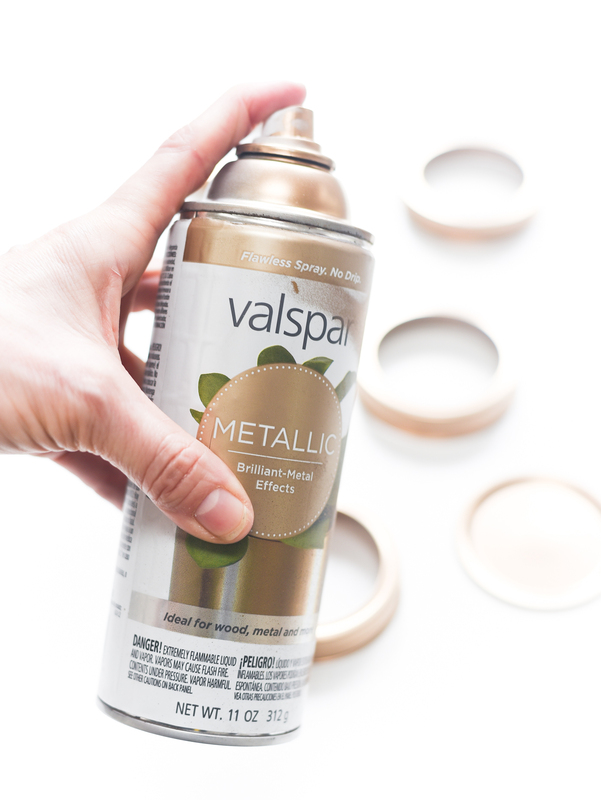 1 – Spray lids and bands with metallic gold spray paint. Let dry overnight. 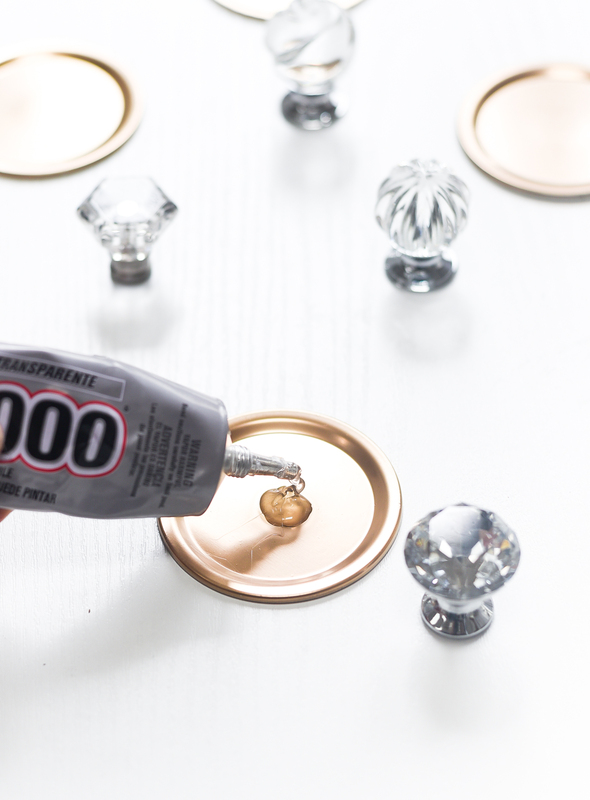 2 – Add glue to lids. 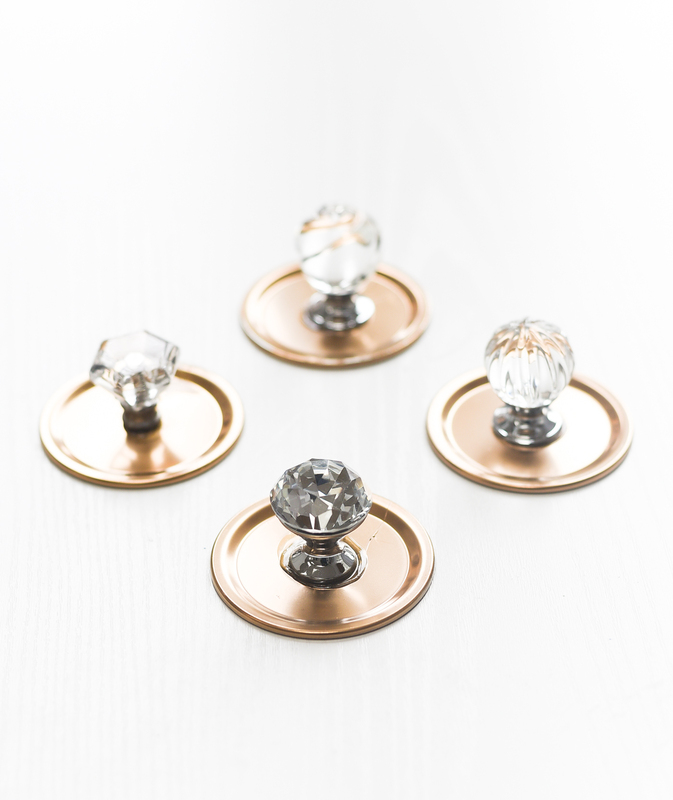 Attach crystal glass knobs. 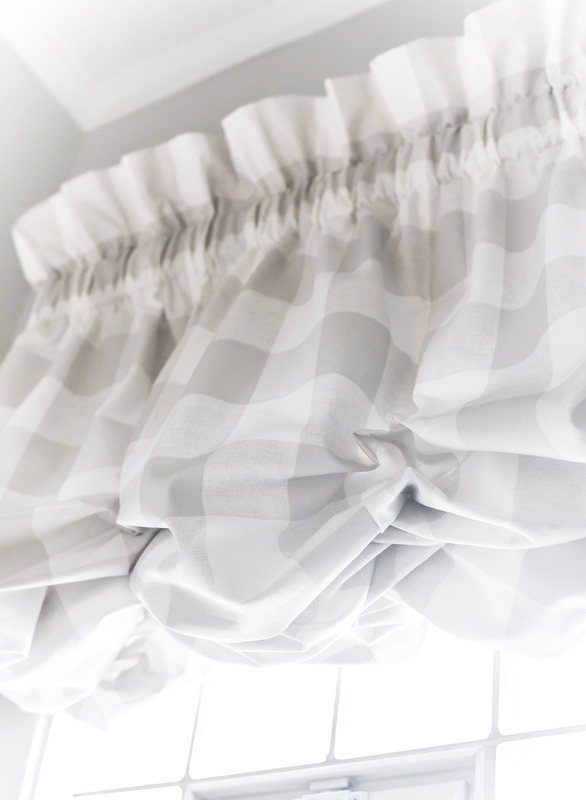 3 – Let dry overnight. 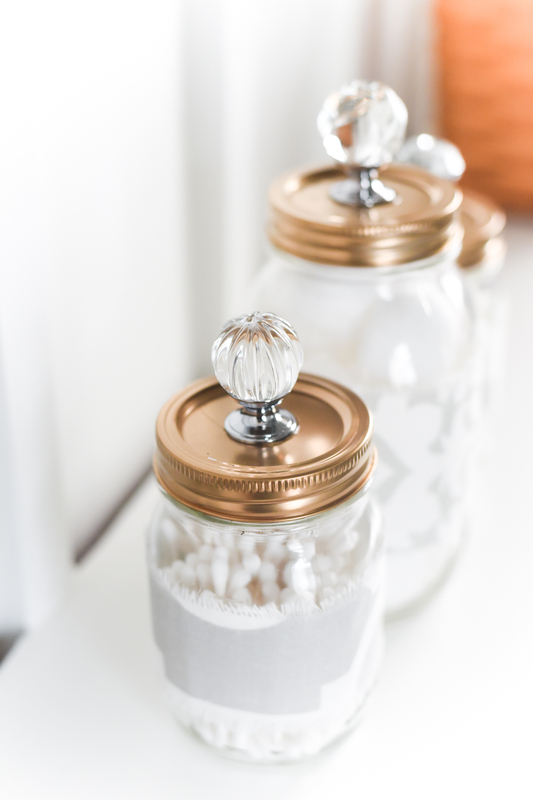 4 – Fill jars and add your new, glam gold lids with crystal knobs. 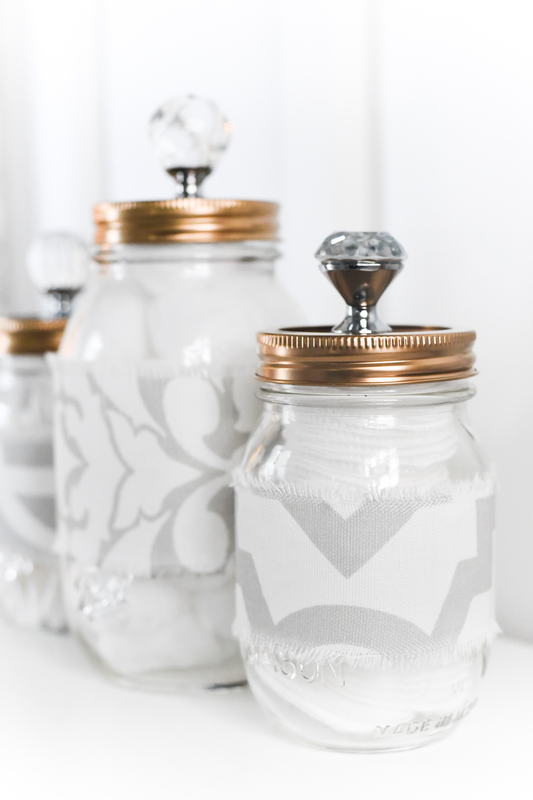 So the lesson learned here today (besides how to make mason jar cozies and mason jar gold lids with crystal knobs) is that they next time I change up my blog design, my home design will follow suit! Loving it ! 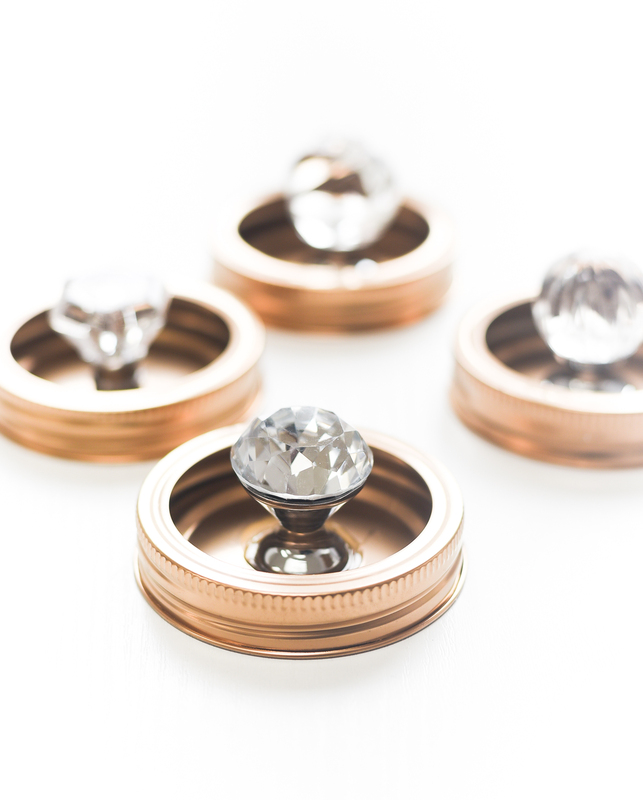 esp the lids ! 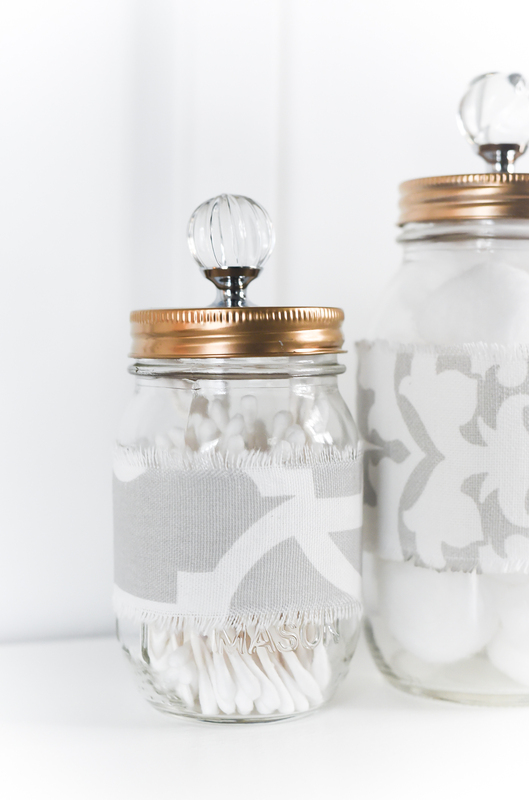 This is an elegant way to pretty up a jar. They look so classy, simple and elegant. Lovely!